I never EVER thought I would be writing about “how to clean mattress stains”! 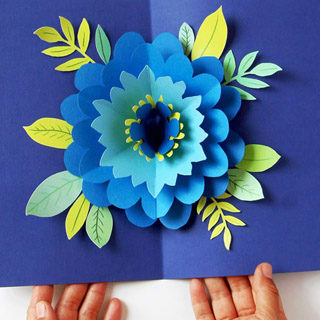 After all, this blog is about beautiful DIYs and delicious recipes. Mattress stains? They never happen here! Or do they? Our waterproof mattress covers have kept all our mattresses perfect like new. UNTIL a moving day when our guest queen mattress fell on the ground and acquired a few muddy spots. No big deal, I’ll just put some soap on the spots and clean the mattress stains with a rag! I. Was. WRONG. After my two attempts, the mattress stains grew from a few tiny spots, to huge patches of cloud like patterns that reminds you of something much worse than mud or soap! HORROR! 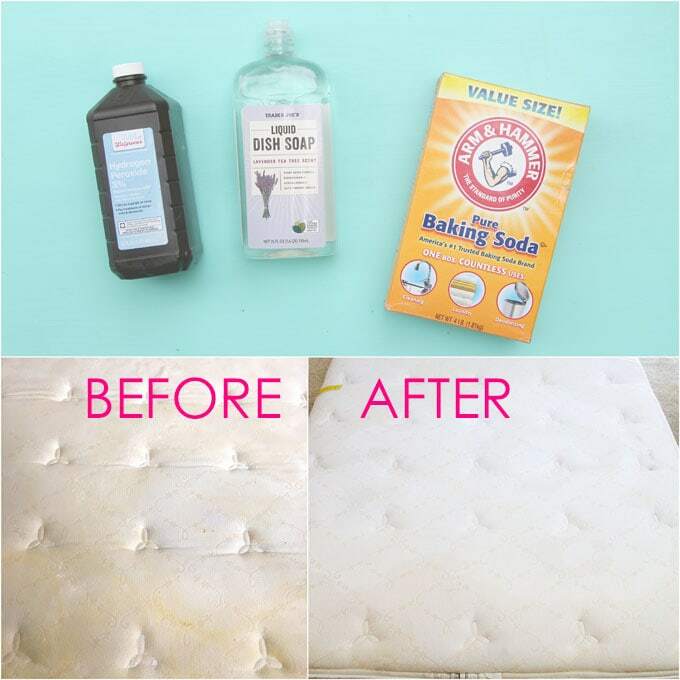 Luckily I was able to find the magic DIY green cleaner that completely cleaned the mattress stains in 10 minutes! 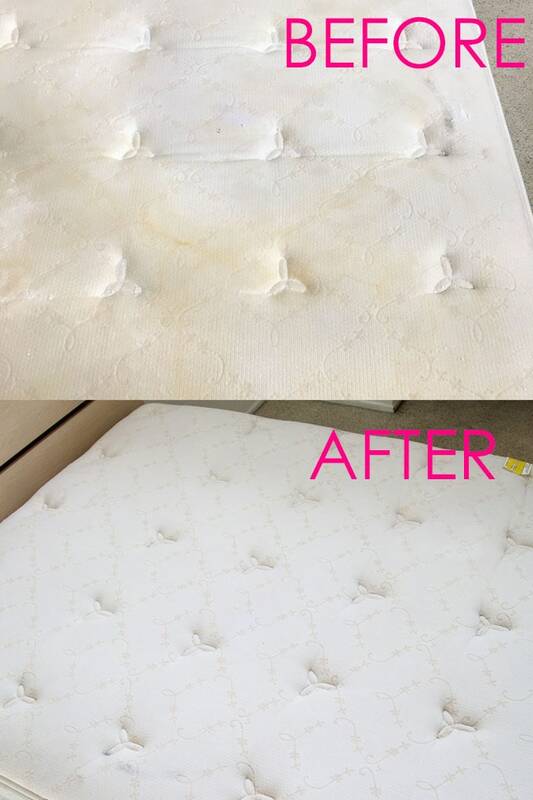 It saved us from even thinking about using bleach, and made the mattress look fresh and new again! 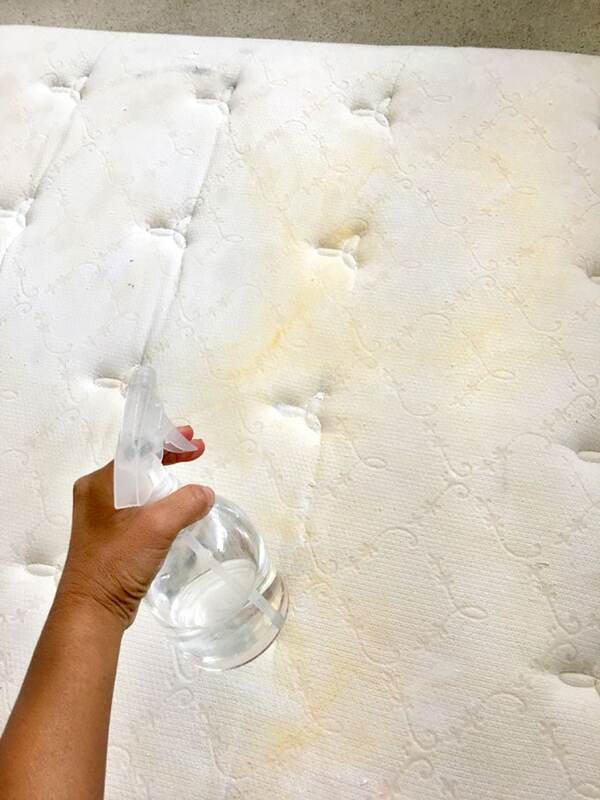 I realized that the question of “how to clean mattress stains” is actually worth writing about, among all the beautiful arts and crafts here. I will share with you this amazing green cleaning process, and 3 things you should NOT do when trying to clean mattress stains! 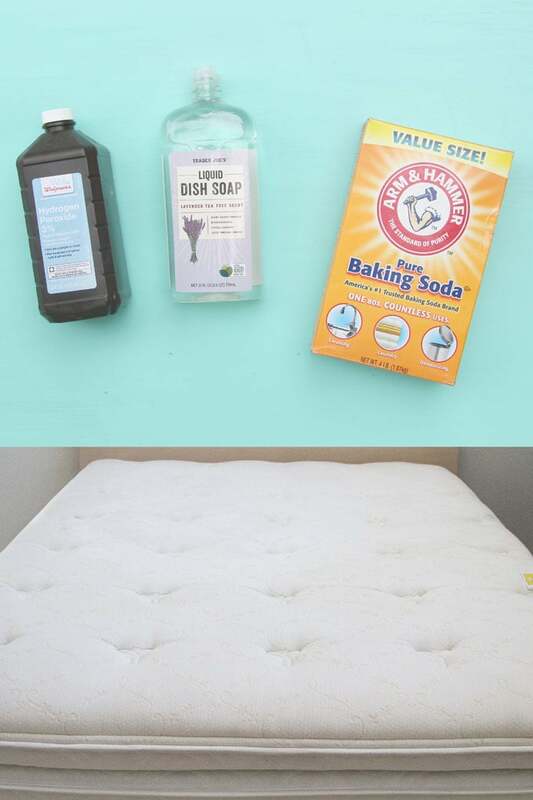 How to clean mattress stains in 10 minutes, naturally! When my two attempts failed, our mattress looked like this. ( I don’t have any photos of the original muddy spots , because I was so confident that cleaning a mattress is easy! ) I was feeling hopeless because it seems to get worse each time I try! 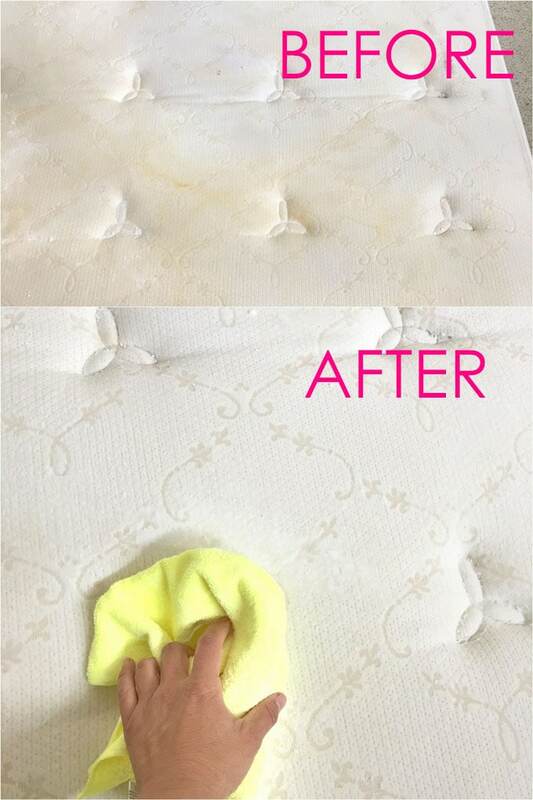 Thankfully after reading a bunch of articles on cleaning a mattress naturally, I gave it one more try, and it worked like magic! Below are closeups photos of before and after. Reference point: you can see the black scratch mark on the upper right corner in the before photo, and it’s almost gone on the lower left corner in the after photo. I modified some of the mattress cleaning recipes and processes based on online research , and what I have learned from my two failures. IMPORTANT: work in a ventilated space because there is definitely some reactions taking place! I used a 16 oz spray bottle, clear natural liquid dish soap ( without added coloring ) , baking soda, and 3% hydrogen peroxide. 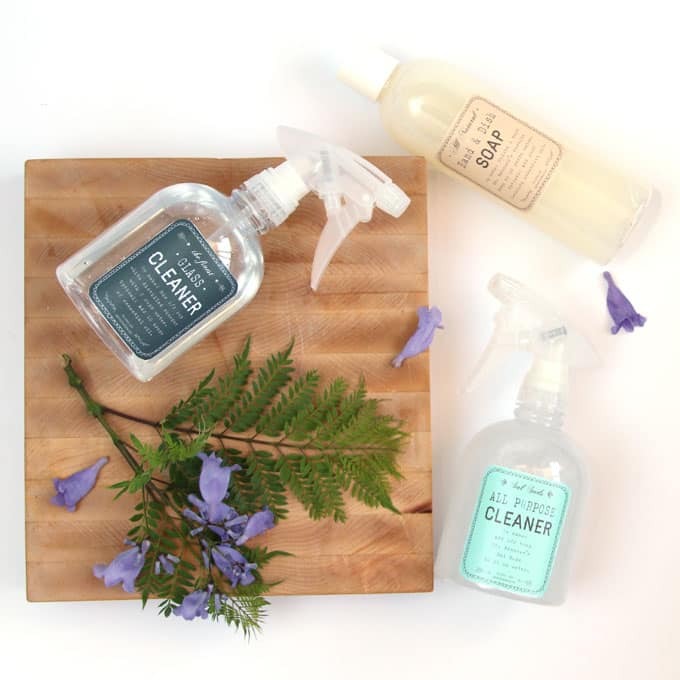 Related: Homemade effective green cleaning products and free printable recipe labels! 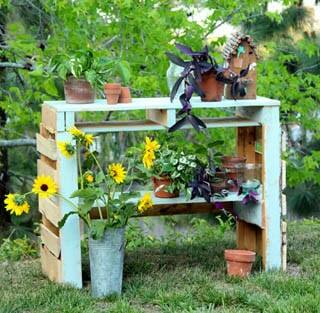 Homemade effective green cleaning products and free printable recipe labels! 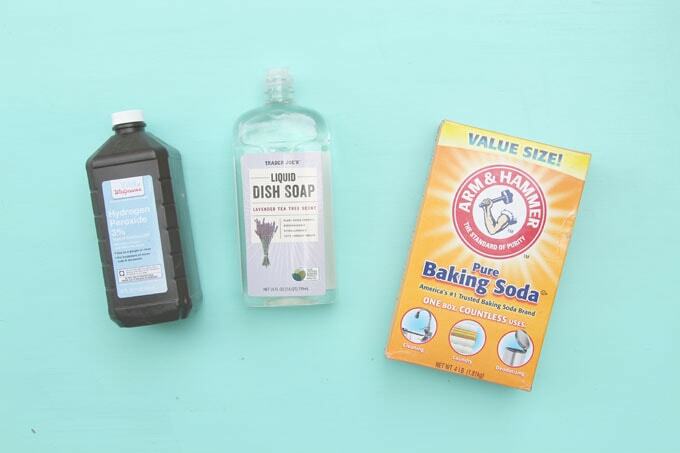 Fill the 16 oz bottle with water and add 1 teaspoon of dish soap. Mix well and spray the entire mattress. 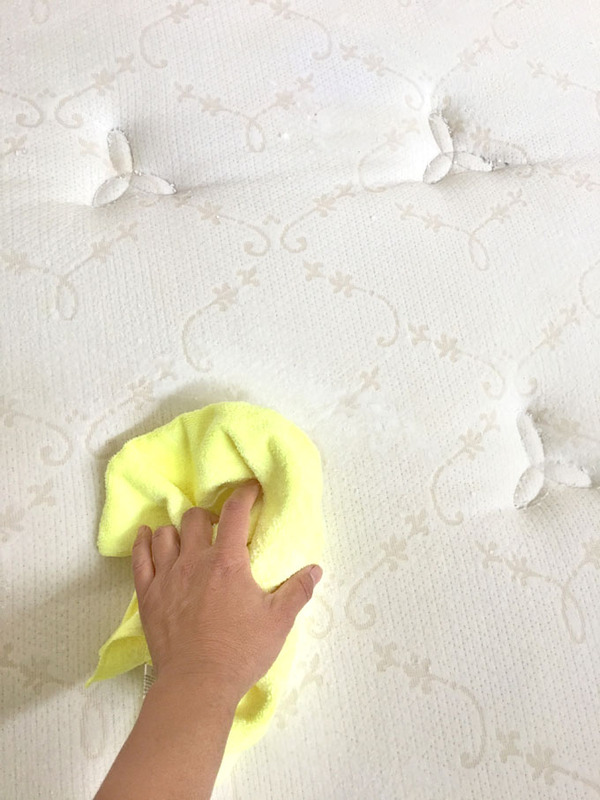 The key here is to cover the surface of the mattress, use your hand and check to make sure there are NO DRY SPOTS! More on this at the end in “3 Things Not to Do” section. You will likely use 1 to 2 bottles of the 16 oz water and soap mixture to spray an entire queen mattress. Work fast and move on to the next step while the mattress is damp. Fill the 16 oz bottle with half water and half 3% hydrogen peroxide . Again, mix well and spray the entire mattress. Spray a little extra on the stained areas. Step 3: Dust mattress with baking soda. While the mattress is damp, evenly dust the entire surface with baking soda. You will need 2-3 cups of baking soda for a queen mattress. Use a clean rag to spread the baking soda so it forms a thin layer of paste over the mattress surface. The entire process will take less than 10 minutes. 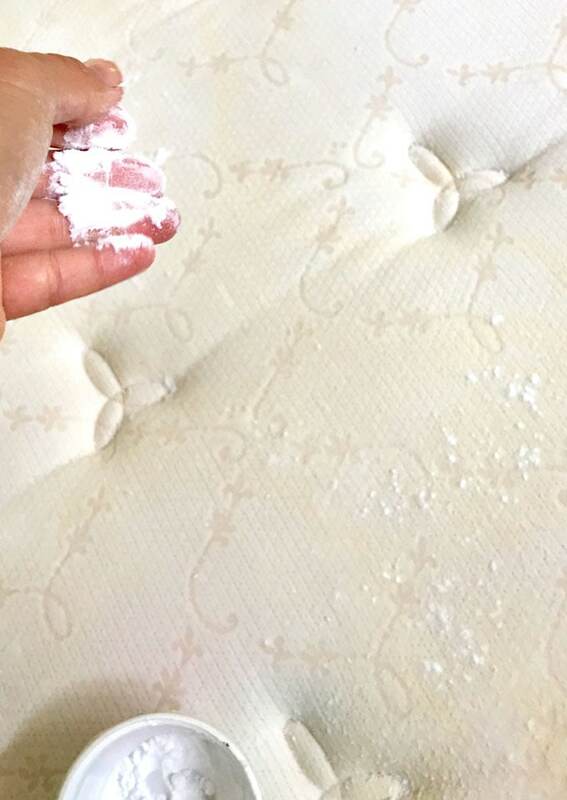 As you spread the baking soda, you can already see the mattress stains become lighter! Because there is a reaction taking place, work fast and keep windows open. Leave the room and let the baking soda dry overnight. The next day, you will return to a sparkly clean mattress! Sweep or vacuum the dried baking soda off the mattress surface and enjoy your like-new mattress! Do add a good quality water proof mattress protector though! 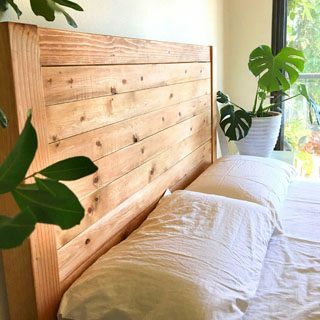 Now that you have a gorgeous mattress, how about a beginner friendly DIY bed frame with headboard? 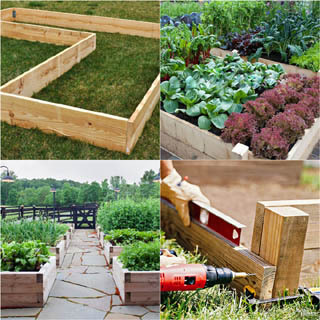 DIY bed frame with headboard: free plans! 1 . Do not spot clean mattress stains. This was what I did. Day one, I used soap to clean the few muddy spots, and ended up with bigger areas of water and soap and dirt marks. Day two, I used soap and baking soda, according to some recipes on line, the stains got even bigger. 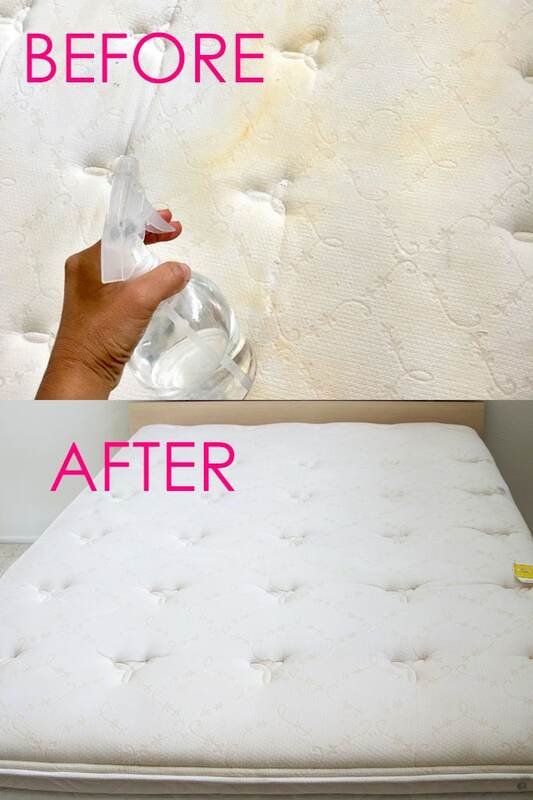 The key here is to spray the entire surface of the mattress with no dry spots, which means no watermarks later! 2 . Do not use bleach to clean mattress stains. Bleach is really harsh on fabrics. Since we can’t run the entire mattress underwater to rinse off the bleach, it can also be harmful to air quality in the bedroom. 3 . Do not use soap that contain harsh chemicals or colors. 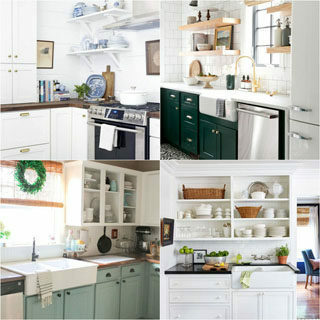 Choose a clear natural liquid dish soap. Some soaps have colors, which means they could tint your mattress. In addition to cleaning mattress stains, this recipe and process is also great for cleaning carpet stains, yoga mat, certain upholstery, etc. 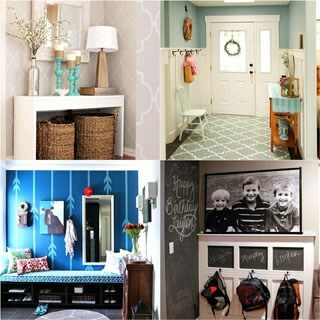 Having a clean home is an essential part of having a beautiful home! Here are a couple of green cleaning tutorials you may love: Homemade effective green cleaning products and free printable recipe labels! 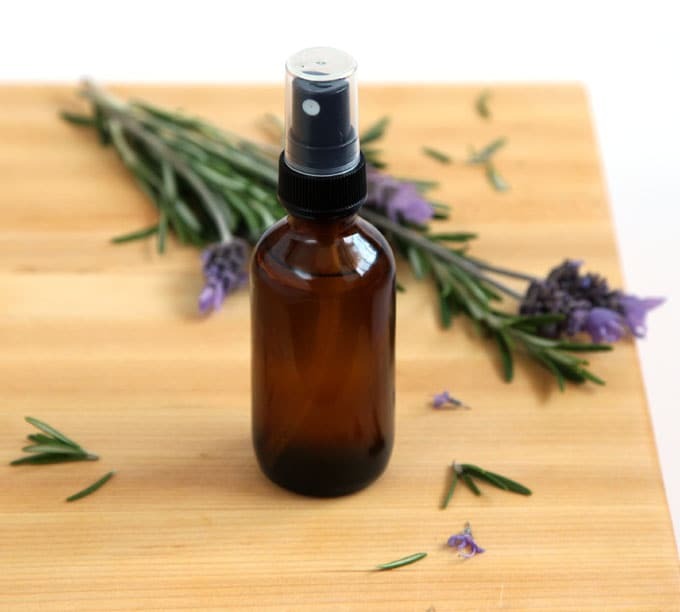 Making your own natural mosquito repellent: so easy and super effective! I can’t believe how well that worked for you! I am saving this so I can pull it out when needed!! Oh wow! I wondered if anything could be done to fix this! I will keep this tip saved for sure! I am going to have to use this on our mattress. We have a few random stains but thy seem to be from wet hair and stuff. Oh this is brilliant. We just got a new mattress and we’ve a mattress protector but I still worry about this eventually happening and I have been looking for a plan! Wow I’m so impressed with how clean you got the mattress! We had our toddler have an “accident” in our bed a while ago and I gave up trying to get it out because everything I did made it worse! I eventually had an upholstery cleaner clean it but I wish I had seen this recipe first! Thanks for sharing, I’m definitely storing this info for later! Genius!!! 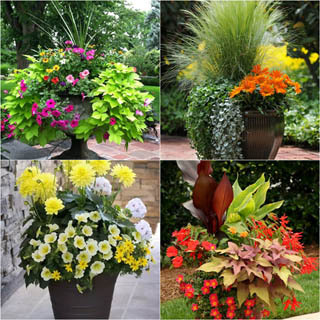 This also works for outdoor cushions! I tried to clean my outdoor cushions and ended up with the water “clouds”.all over them I thought they were ruined, but I used this same method and they look like new. I used very little baking soda, mostly on the spots, but the combination of ingredients is amazing! Thank you! hmmmmm. I’m a tad hesitant to use Hydrogen Peroxide on upholstery for fear it may remove dye. Any thoughts? i don’t think so, but i would test it on an area that is not so visible first, maybe the underside or back side of a cushion, because fabric dyes can be so different ! Thanks for sharing this. My mattress has a green stain from a massage oil that was spilled accidentally. I hope it will be removed using this method. Thank you so much for sharing this with us, it really helped me a lot. I would recommend your site to everyone I know. Thank you! Thank you for the tutorial, it really worked!! Got our stained mattress looking like new again, wow! Thank you! I think this is the issue which was faced by everyone. I mean I have tried many things from the internet but it does not really work for me. 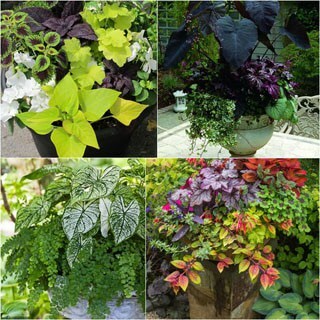 Thank you for these amazing tips. I will surely implement them and even share. 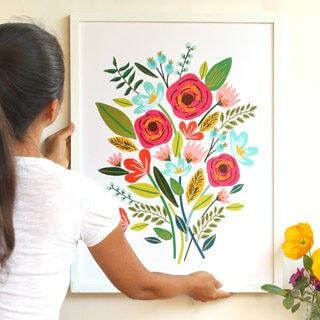 a wonderful article you have thanks for sharing. I really like green cleaning tips like this! This is a fabulous way to clean all the dust. Thanks for the tips Ananda. The cleaning of the mattress is the tough job for me. After I read your tips from this article, I took very less time for cleaning. Thanks again. Hi! 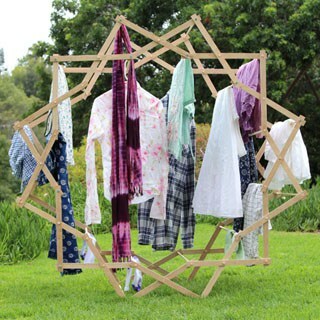 What a great solution to the problem of the perspiration stains that everyone’s mattress accumulates eventually. Even though a washable mattress pad. We will be trying your recipe and method. The stains on your mattress look like perspiration, so I hope the recipe works as well as it did for your mud stains! Thanks for all your great ideas.